Does Walt Disney World really need a fifth gate? A few weeks ago, we went over some of the possible scenarios for expansion at Disney’s Hollywood Studios along with completion of on-going and announced projects (Part 1 and Part 2 if you missed it). Yesterday, news dropped of a deal that will make it all possible. 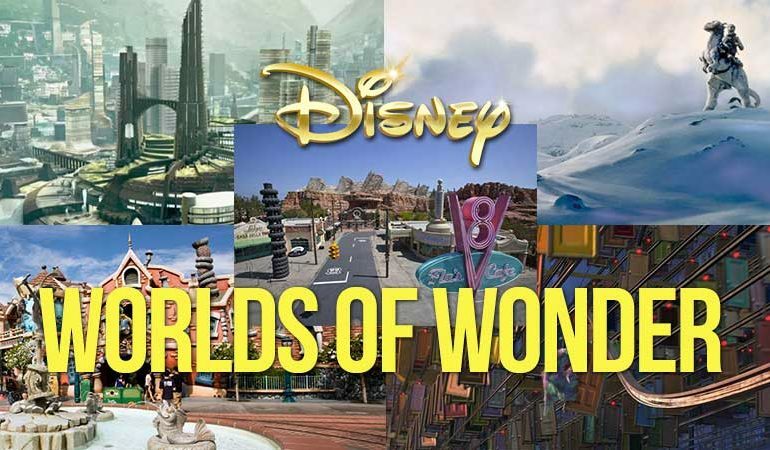 What we didn’t mention in those posts was a rumored mega-land purchase by Disney that some fans were saying was a clear sign of a fifth gate being built. I didn’t want to breath life into any crazy rumors like that, so I ended up not posting that story. However, events have changed my mind. As Walt Disney said about building in Florida, Disney has the blessing of space. 43 square miles is just a little larger than the city of San Francisco. But what you may not realize is that quite a bit of that area is dedicated to wetlands and conservation. 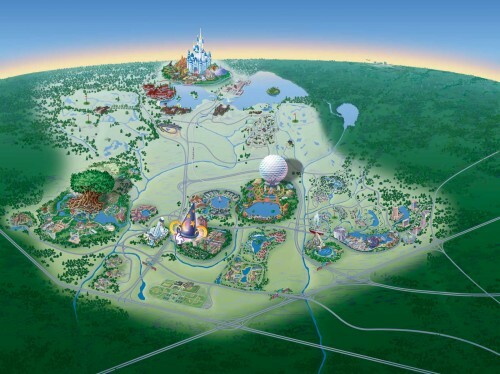 Most of the resort that isn’t are already developed is zoned for conservation (see map below). 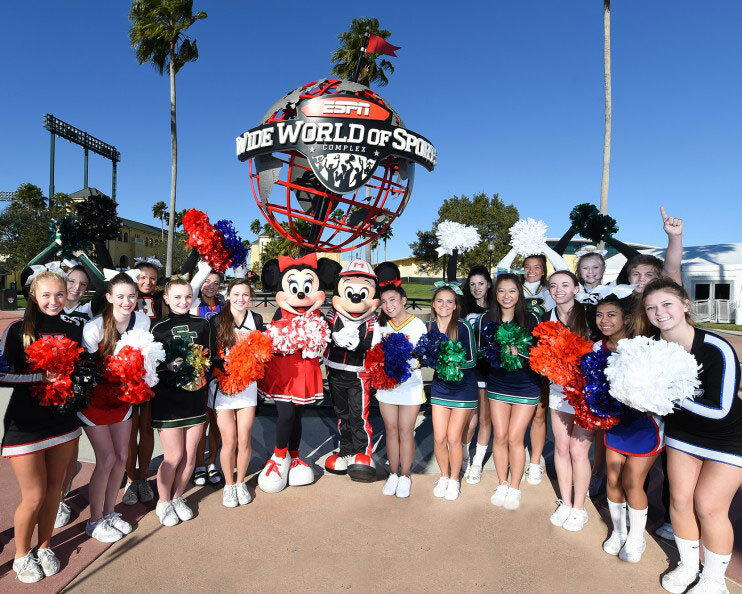 Is ESPN Wide World of Sports Complex Disney World’s 5th Gate?